There’s an interesting opinion piece by Yury Fedotov, Executive Director, United Nations Office on Drugs and Crime looking at the messages for young people around new psychoactive substances. In the Declaration on the Guiding Principles of Drug Demand Reduction… it was set forth that demand reduction policies should aim at preventing the use of drugs and at reducing the adverse consequences of drug abuse. 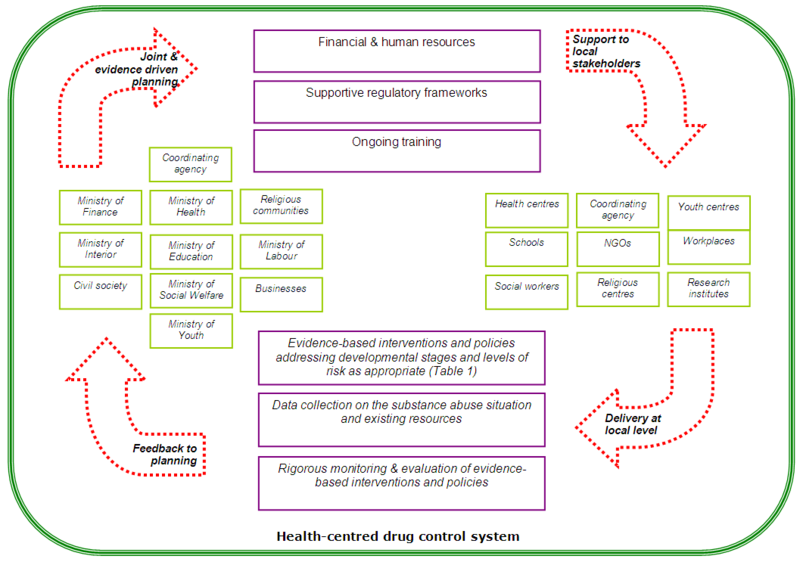 In addition to prevention, which had been part of the system from its very beginning, reduction of the adverse consequences of drug abuse became an integral part of the international drug control system. Demand reduction programmes should cover all areas of prevention, from discouraging initial use to reducing the negative health and social consequences of drug abuse. They should embrace information, education, public awareness, early intervention, counselling, treatment, rehabilitation, relapse prevention, aftercare and social reintegration. Early help and access to services should be offered to those in need.